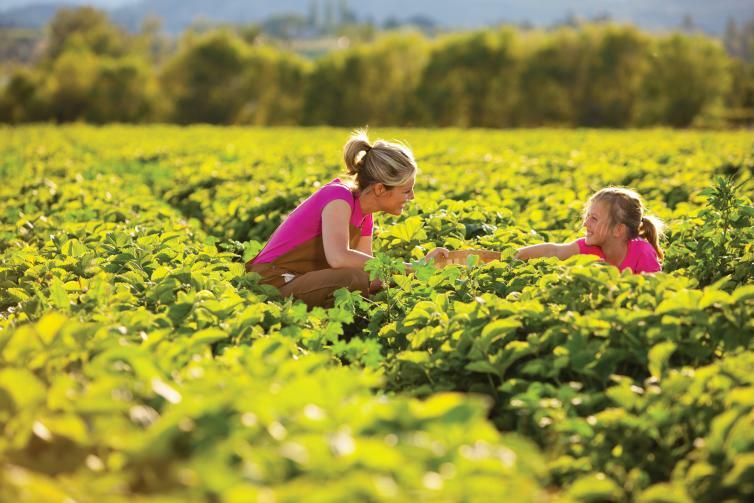 U-Pick farms allow visitors to harvest their own produce to enjoy on a picnic, to eat at your vacation rental, or take home with you; the freshest farm-to-table activity available. 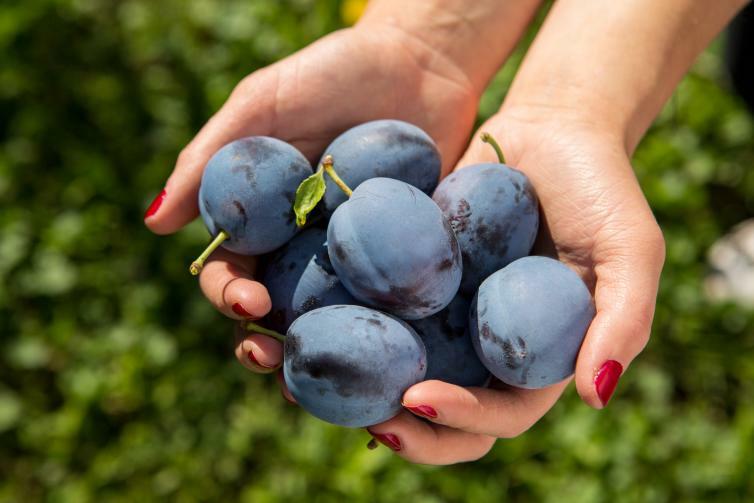 The following tips will ensure that you have the best possible experience when picking fruit in picturesque Kelowna. In April, local orchards burst into colours as the fragrant blossoms open, with the latest blossoming in mid-May. The first to bloom are always apricots, followed by cherries and peaches. The last to bloom are apples. *Blossom dates are always subject to change, depending on the weather. The fruit-picking season typically begins at the end of June/beginning of July, with cherries being the first fruit available to pick. The season is finished by the end of October, with apples being the last fruit available. *Picking dates are always subject to change, depending on the weather. Plan your route, there are many farms and orchards around Kelowna. While some orchards supply bags and boxes for you to transport your freshly-picked fruit, it is always a good idea to bring extras along with you. Keep in mind the more you pick, the more you’ll pay, as the cost of U-Pick fruit is based on weight. If you would like to know what is currently in season call, email, or tweet our Kelowna Visitor Centre. 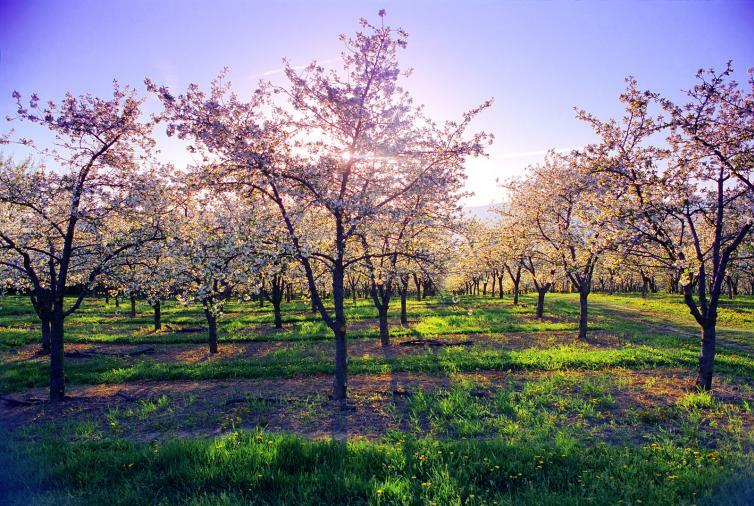 Make sure you have your camera charged, the orchards and farms around Kelowna are very scenic. Orchards and farms can be busy places with farm equipment moving around and people working, so be aware of your surroundings. Be prepared to get a bit dirty. Farms/orchards can be muddy, but that&apos;s all part of the experience. This is a great experience for all ages. Have fun and take lots of photos, you can share them on Instagram with #exploreKelowna. Each type of fruit requires a different picking technique to ensure you don&apos;t damage it. For example, apples require you to twist and pull, while cherries are picked from the stems. Ask questions. 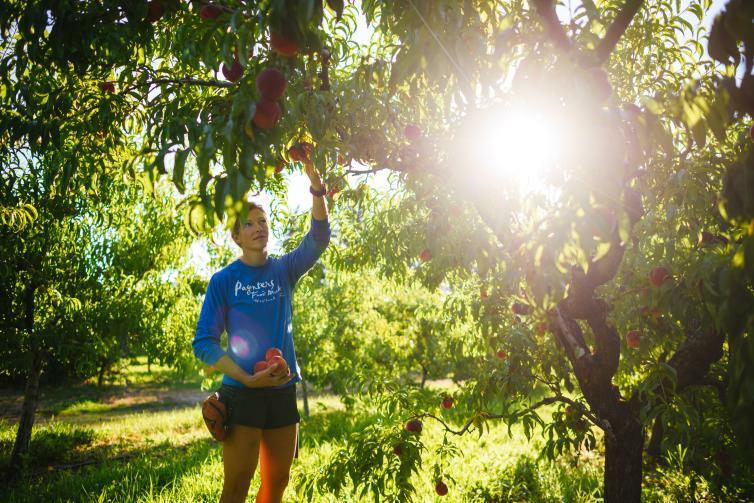 The farm staff is very knowledgeable about picking, fruit, and orchards. Make sure that you only pick from the designated areas, as fruits and vegetables ripen at different times. Fruit is ripe and ready when it easily comes off the tree branch; if it&apos;s hard to pull off it&apos;s not ready. There can seem like an endless supply of fruits and vegetables to choose from (which there is). Plan out how much you will use while you&apos;re in Kelowna. Your eyes are often bigger than your stomach. For a complete farm to table experience, plan a dinner out at one of Kelowna&apos;s best restaurants. Are you flying out of Kelowna and want to bring fresh Okanagan fruit back home with you? Now you can with the Farm to Flight program at Kelowna&apos;s International Airport.